Forests and trees in rural landscapes contribute to human wellbeing in a variety of ways. They provide a range of goods—from fruit to timber, fodder to firewood—and services such as pollination, hydrological regulation, and carbon sequestration that support the livelihoods of millions of people. Despite these contributions and growing recognition of the importance of landscape approaches, forests and trees often remain peripheral in wider development policy discussions. Part of the reason for this marginalization is that developing country decision-makers and planners lack the most basic information about the role and importance of the forestry sector to their national economies. Researchers, advocates, and policymakers alike increasingly recognize that a variety of assets and activities beyond agriculture underpin rural livelihoods, but the picture is incomplete in many circumstances without reliable national-scale data on the contribution of forests and trees. Comparative research in a variety of developing country settings demonstrates the important contribution that forests can play in mitigating and reducing poverty (see, e.g., recent PROFOR and CIFOR studies). However, available evidence is primarily site-specific, and it is not clear whether results can be extrapolated to the national level. The absence of national-scale evidence on forests-poverty linkages impedes holistic understanding of the role forests can play in providing pathways out of poverty and the development of policies to achieve sustainable reductions in poverty and inequality. Lack of such data also limits capacity to establish adequate baselines, track changes over time, and assess the impact of forest-related investments on poverty. This activity will help address this knowledge gap by developing a forestry module and sourcebook on its use in the context of the Living Standards Measurement Study (LSMS), LSMS-Integrated Surveys on Agriculture (LSMS-ISA) and other similar national survey instruments. The objective of this activity is to mainstream the collection of national scale data on the contribution of the forestry sector to household welfare by developing and disseminating the forestry module and sourcebook. In addition to PROFOR and LSMS, this activity is a collaboration of the FAO Forestry Department, the Poverty and Environment Network (PEN), coordinated by the Center for International Forestry Research (CIFOR), the International Forestry Resources and Institutions (IFRI) research network, and the University of Copenhagen. The main output of this activity is the sourcebook ‘’National socioeconomic surveys in forestry: guidance and survey modules for measuring the multiple roles of forests in household welfare and livelihoods." 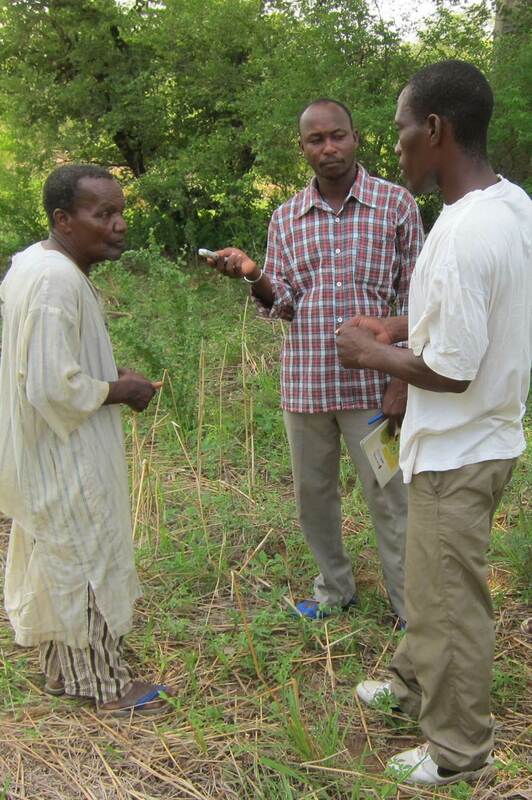 Field-testing was successfully carried out in Tanzania (financed by PROFOR) and Indonesia (financed by CIFOR). Based on the results of these field tests, the module and sourcebook were revised and finalized. The outputs were disseminated at the World Forestry Congress (September 2015) and at the FAO during the International Conference on Agricultural Statistics (October 2016), targeting national statistical agencies, forestry departments, and related agencies.